Click on the pic to read! 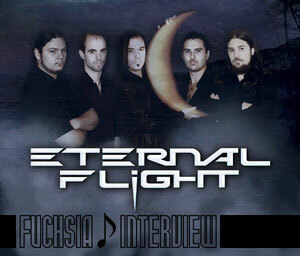 We have interviewed Gérard Fois in ETERNAL FLIGHT from France! We talked about the backgrounds of their new album DREAMS was released in November 2011. Gérard's Birthday is coming very soon. It's on January 11!